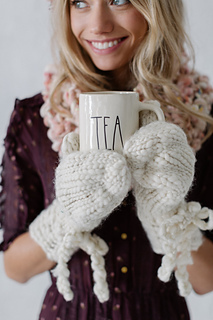 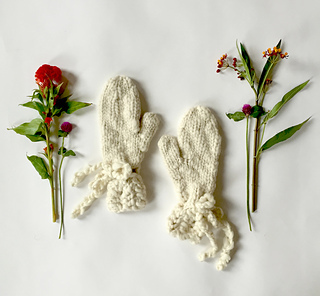 Cozy up this winter with our Penny Lane Mitts. 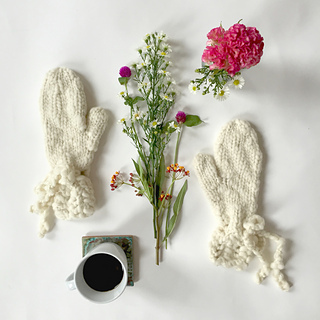 This pattern features a delicate pointelle stitch cuff that looks tricky to knit but is a total breeze! The cuffs cinch at your wrists with a simple drawstring cord. 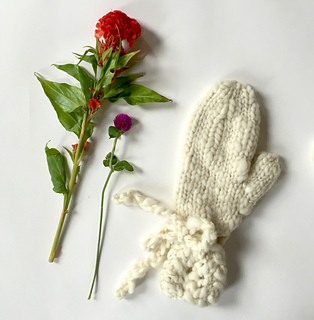 You’ll just need 1 skein of our Spun Cloud yarn.